With the country now into an election year, Premier François Legault has upped the pressure on Prime Minister Justin Trudeau to get moving on Quebec’s outstanding issues. 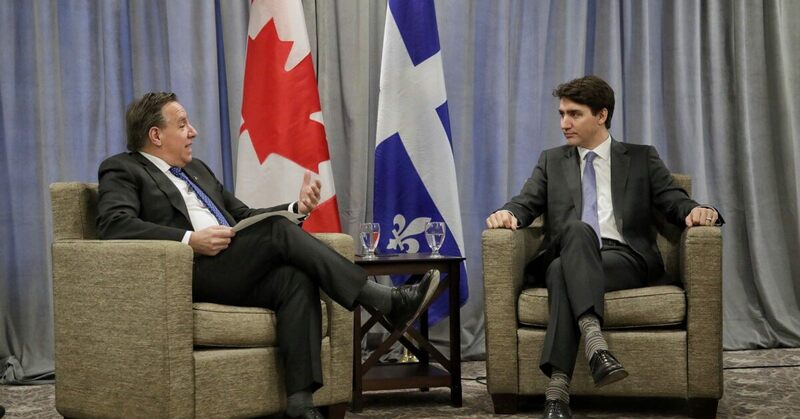 Emerging from a one-on-one meeting with Trudeau on Thursday, Legault noted that the two revisited the same issues — from immigration to infrastructure funding to the creation of a single tax form for Quebecers — they discussed at their two previous meetings. “We already had discussions, now it’s time to move into action,” Legault told reporters at a news conference following the meeting in Sherbrooke, where the federal Liberal cabinet is hunkered down. He added he hoped for answers in time for his own party’s caucus meeting in Gatineau in two weeks to prepare for the resumption of work at the National Assembly Feb. 5.